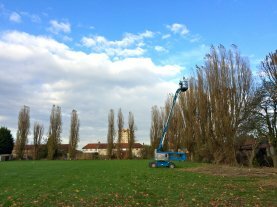 At Shire Tree Care our aim is to provide every client with an efficient, friendly and affordable service. 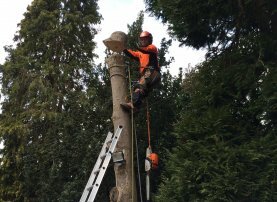 With over 15 years experience, our team of qualified tree surgeons Bracknell will ensure that your project is completed to the standard you expect. Based in Bracknell, we serve Berkshire, Oxfordshire, Hampshire, Buckinghamshire and Surrey. 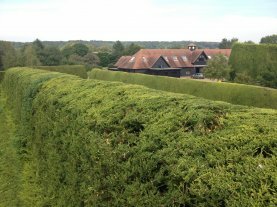 If you require a tree surgeon, hedge cutting or hedge trimming, estate management or just advice about tress in Bracknell then either call us or fill in our enquiry form to arrange your free, no obligation site visit.